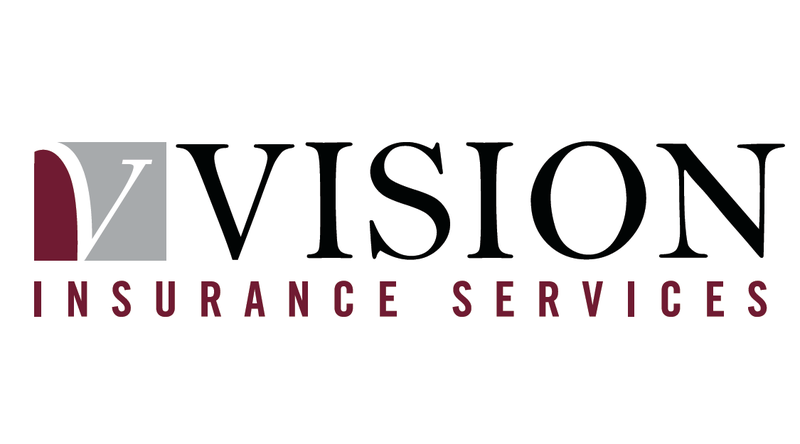 Martin Koss is the Branch Manager of Vision’s Romford Office. He is responsible for the day-to-day running of the office, including client relationships and the smooth processing of claims. 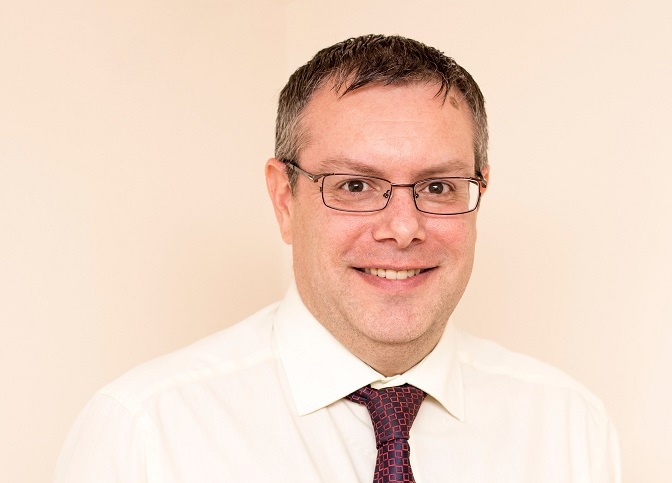 Martin has over 25 years industry experience, with particular focus in Liability Insurance, Contractors All Risks, Motor Fleet, Motor Trade, Professional Indemnity and Personal Insurance. In his spare time, Martin enjoys watching ice hockey, football and rugby.